HHV-6 University : Even Oprah is not medically and scientifically PC enough for the Daily Beast. Even Oprah is not medically and scientifically PC enough for the Daily Beast. 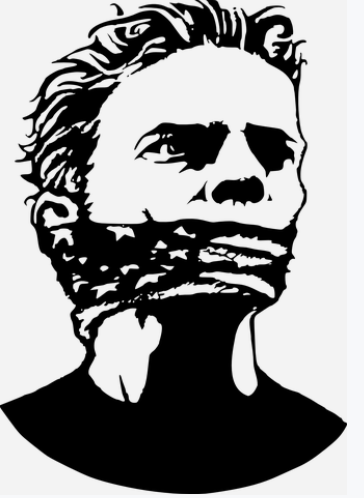 Where science and medicine are concerned, free speech is dying a painful death.